Even before someone wearing Google Glass has the opportunity to stride through the casino floor of Caesars Palace, the wearable tech has been banned by the famous Las Vegas hotel. Citing gaming regulations, a spokesman told ComputerWorld the futuristic spyware can't be worn by anyone hoping to gamble. Failure to comply with the rules could warrant an arrest, the spokesman said. The potential of Google Glass as a communication device isn't necessarily the problem, or the fact that it is worn on the face. Any device that has the capability to record video is prohibited from use at a table or machine. The spokesman said the hotel has encountered instances of people attempting to keep track of cards in a blackjack game with a secret recording device; individuals caught are immediately arrested. Glass poses a threat because of its discreet nature; although it's easily visible on someone's face, the technology can very easily snap a photo or record video without much indication. Mix that with the potential to integrate glass with everyday eye glasses and sun glasses, and the risks for casinos becomes too great. Where there is something to be exploited, someone will exploit it. 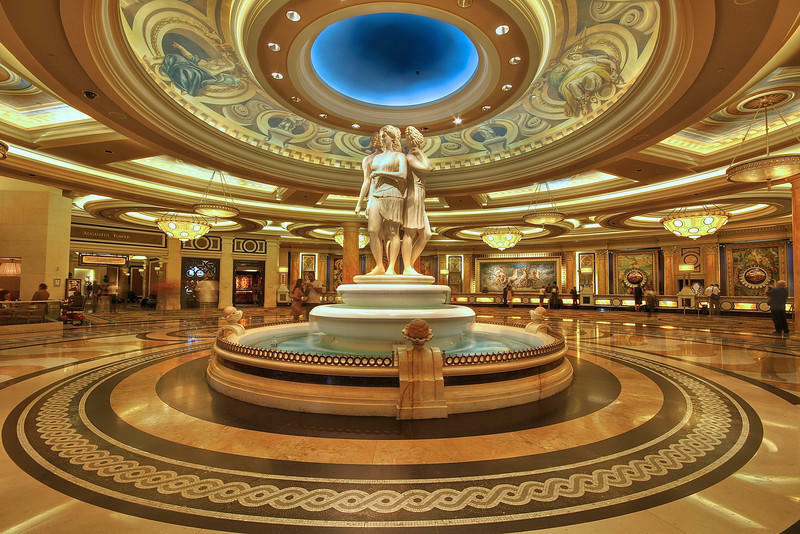 Caesars Palace is being proactive before the device is even out to the average consumer. Reception for Glass thus far has been mixed. People aren't necessarily questioning its most basic functions for communication. But there are obvious privacy concerns regarding Glass's onboard camera. The technology is still very new, and Google hasn't completely shaped how it'll be used by the average consumer. You can count out using the tech at a casino, though.